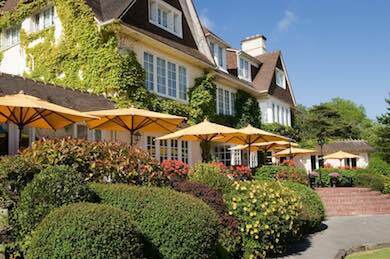 Le Manoir Hotel at Le Touquet Golf Resort, home of France’s #1 links course, has been voted Best Golf Hotel/Resort in France by readers of Today’s Golfer magazine, for the second successive year. The award comes as the 41-room residence enters the final phase of a comprehensive upgrade, designed to transform it into a boutique style hotel. The restaurant, La Table du Manoir, has been the first amenity to benefit. Opened in the summer of 2017, the new décor and fixtures deliver a bright and airy feel, which echo the aesthetics of the resort’s architect designed clubhouse. The hotel’s transformation has continued this winter with improvements to the bar, reception and other communal areas. Their completion, in early 2018, will ensure a boutique style in harmony with Le Manoir’s history and heritage. 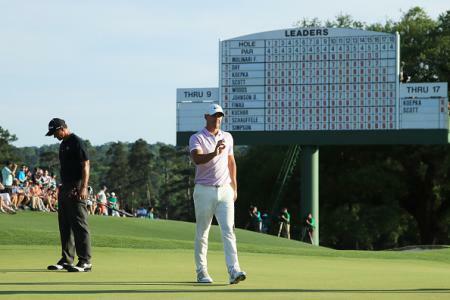 “It’s easy to see why our readers hold Le Manoir in such high regard,” said Today’s Golfer courses editor Kevin Brown. 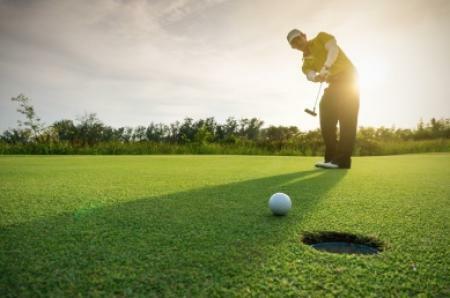 “Improving décor and facilities, friendliness, value and superb accessibility for UK golfers make a compelling package… and that’s before you consider Le Manoir is on the doorstep of two of France’s finest courses, in Le Touquet’s challenging La Mer and La Forêt layouts. 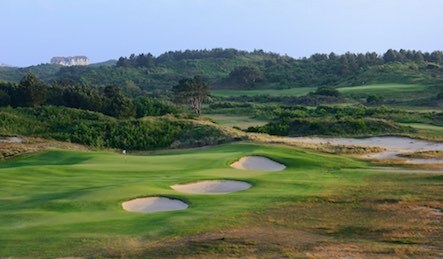 The improvements at Le Manoir are part of a comprehensive investment programme at Le Touquet Golf Resort, which has included the restoration of the La Mer course, a classic 1931 Colt and Alison design rated France’s #1 links, as well as a new clubhouse. Le Touquet was Europe’s most fashionable resort of the ‘Roaring Twenties’ and 1930s and it remains an iconic destination, blending elegant style and architecture with boutiques, bistros and casinos. The town is also the long-time weekend retreat of President Emmanuel Macron and his wife Brigitte, where they have a residence. Le Touquet Golf Resort, which is part of the Open Golf Club group, is easily reached from the UK, Belgium and The Netherlands, as well as the rest of France by road and rail. Less than an hour’s drive south of the Eurotunnel terminus, it is accessed via the A16 autoroute. It is also just a short connecting train journey from the Eurostar hub at Gare de Calais-Fréthun.